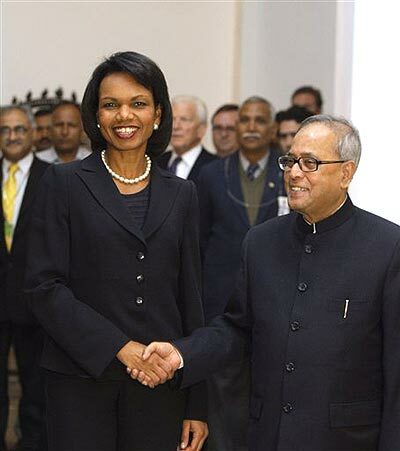 Former US Secretary, Condoleezza Rice speaks at the Hindustan Times Leadership Summit in New Delhi. 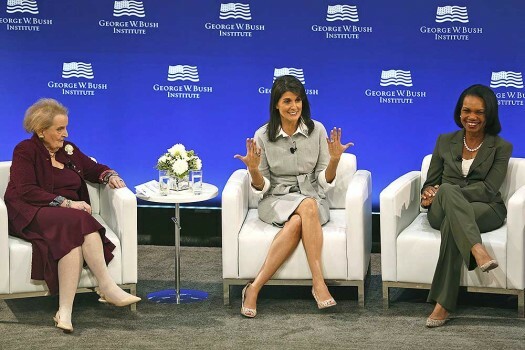 The US foreign secretary gushed about the Indo-USA nuclear deal and the possibility of working together but let fly a barb on the irrelevance of NAM. 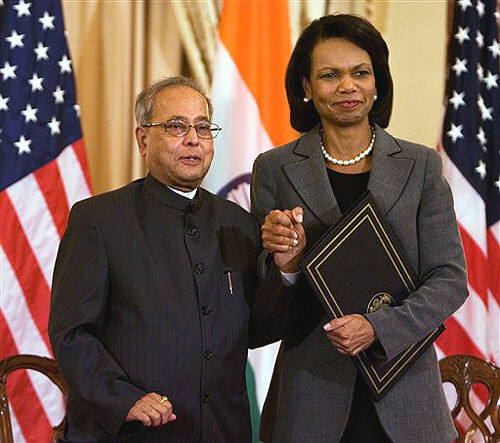 The MEA says India remains committed to the ideals of NAM. 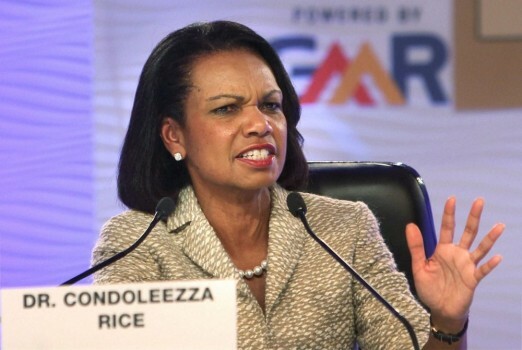 US National Security Advisor Dr. Condoleezza Rice briefing the press on the Bush-Putin summit retreat.